The 2010 Gigondas Cuvee Beauchamp is a 4,000-case blend of 75% Grenache, 15% Syrah and 10% Mourvedre. It is a big, dense, full-throttle, in-your-face wine with an inky/purple color, loads of black raspberry and black currant fruit, licorice, smoke and earth. 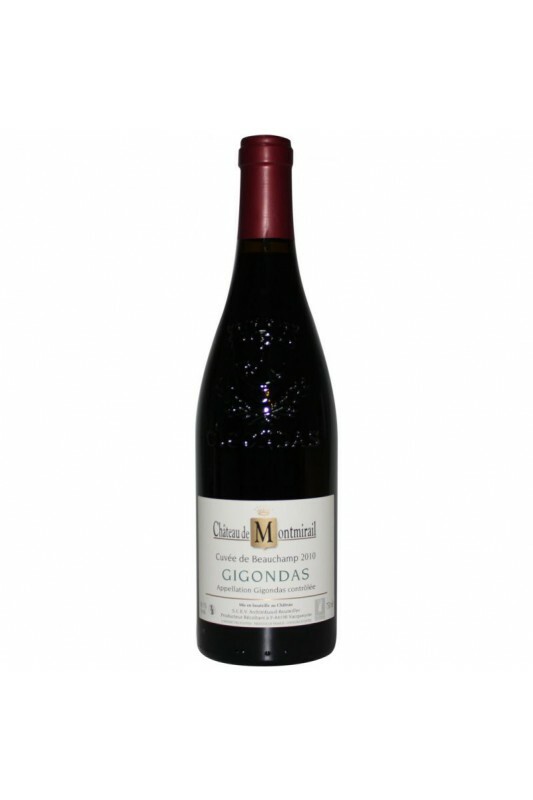 This impressive Gigondas should drink well for another 6-8 years.